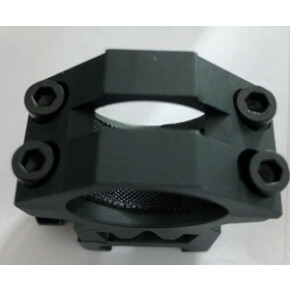 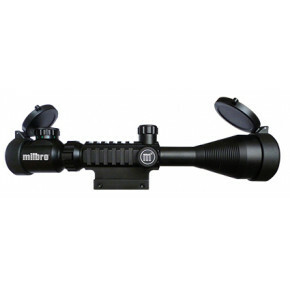 Military Spec 2.5-10x40 Mil dot illuminated crosshair scope with laser. 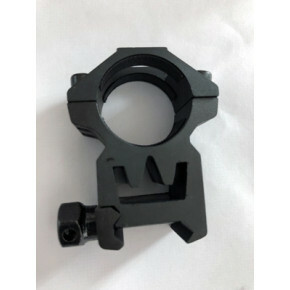 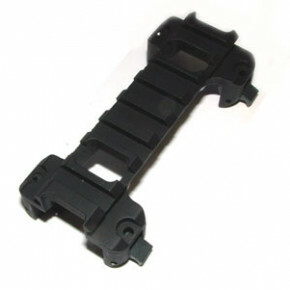 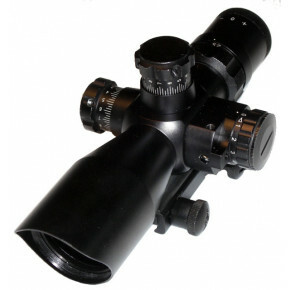 4x28 Deluxe compact rifle scope with 20mm rail ring set. 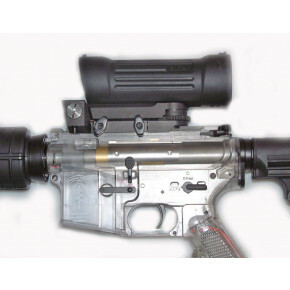 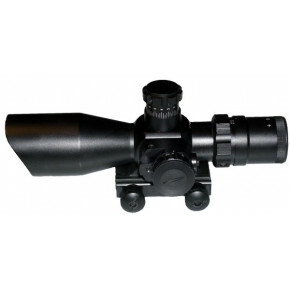 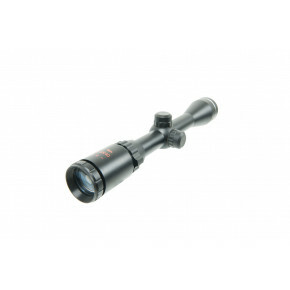 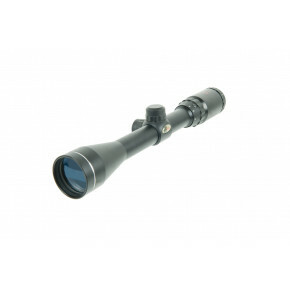 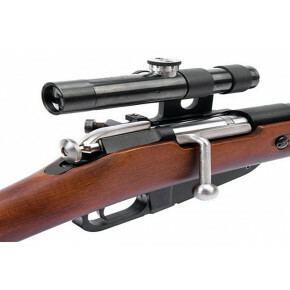 4x32 Deluxe compact rifle scope with 20mm rail ring set.